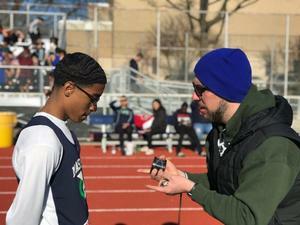 They were looking to keep the momentum going after their strong performances at the season opener last Saturday. The weather was kind as the sun was shining throughout most of the track meet. 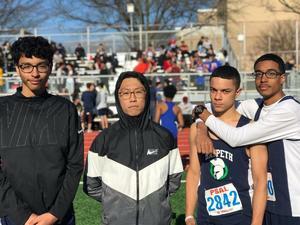 Highlights of the track meet include the boys 4x100m relay team finishing 2nd in their heat right behind Jamaica Hs with a time of 51.3 seconds. 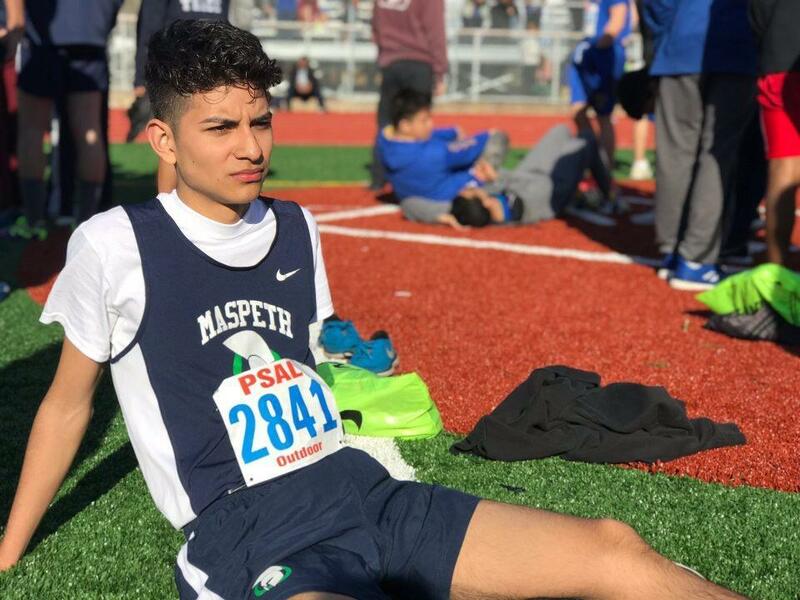 Derek Vaca, Ryan Mendoza and Kevin Arriaga were all able to complete their 1600m run in under 6 minutes or less. 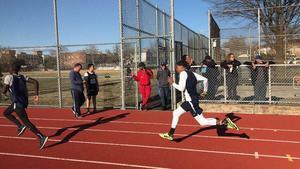 Frankie ‘Vroooom’ Velazquez and Wilbert ‘Speedy’ Santos both placed 2nd in their respective 200m heats. 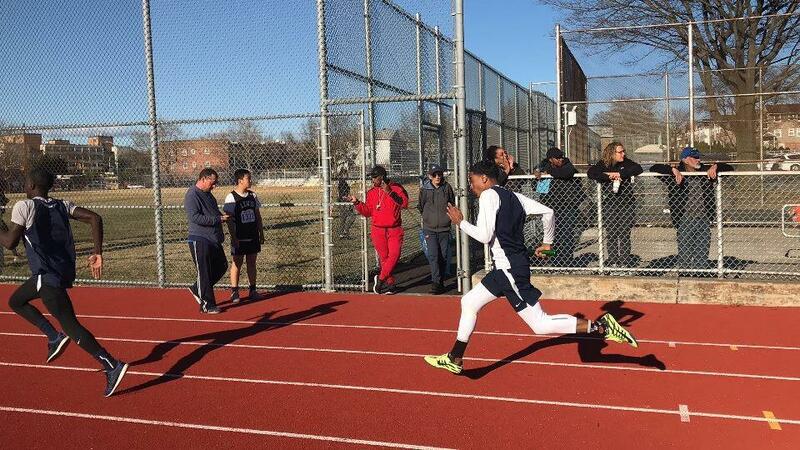 Sophomore Kwan Williams placed 1st in his respective 200m Heat. 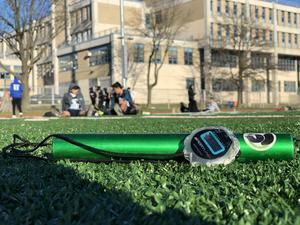 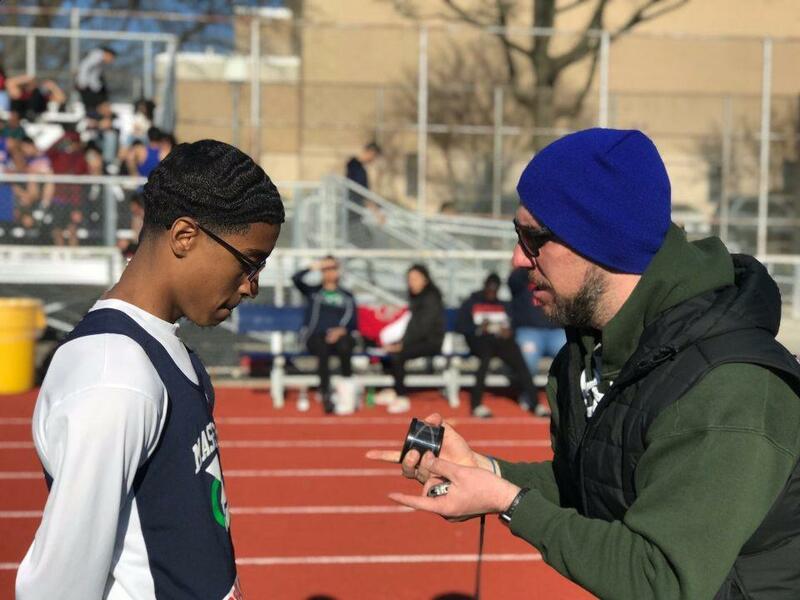 Next up the boys await to see if they qualify for any of the Mayors Cup events which will be held at ICAHN Stadium on Randalls Island this Saturday, April 13th.